You have a "deep well" - the pump is a Convertible Jet Pump with the two lines going into the well, connecting to a deep well ejector assembly. There is no reason to torture yourself over tight spaces near the pump. 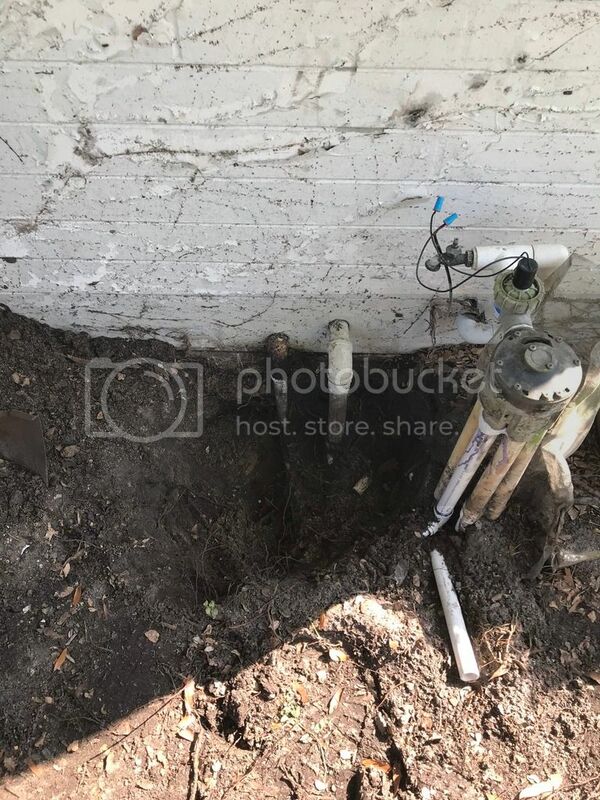 You can always re-plumb it starting from the outdoor piping. Thanks for the reply. 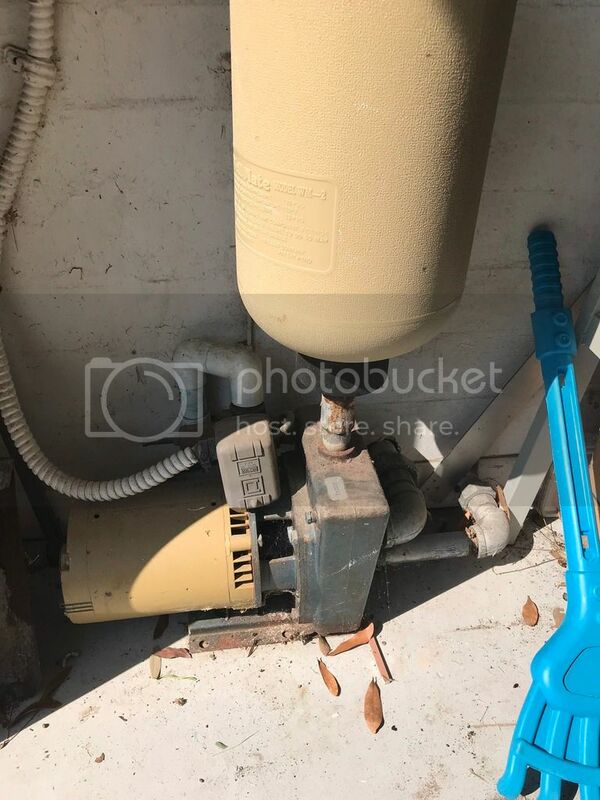 The 90 on the left is leaking when I replace it will I need to do anything with the pump once I the repair is complet or can I just run the pump? Will I need to put air back in the tank?